“The Birth of a Nation” (2016). Cast: Nate Parker, Armie Hammer, Penelope Ann Miller, Jackie Earle Haley, Mark Boone Jr., Colman Domingo, Aunjanue Ellis, Dwight Henry, Aja Naomi King, Esther Scott, Roger Guenveur Smith, Gabrielle Union, Tony Espinosa, Justin M. Smith, Allen Scott, Griffin Freeman, Kai Norris. Director: Nate Parker. Screenplay: Nate Parker. Story: Nate Parker and Jean McGianni Celestin. Web site. Trailer. In 1809 Virginia, the Turner cotton plantation was a thriving operation, in large part because of the hard (but coerced) work of its African slaves. However, while many of the area’s other plantation owners routinely treated their slaves brutally, the Turner family took a comparatively progressive approach. Even though they had their prejudices and condescending attitudes and didn’t hesitate to dole out punishment when deemed necessary, the Turners also realized they depended on their slaves for their fortune.  Consequently, they tended to treat them somewhat more fairly than many of their neighbors, and they even sought to develop the skills of some of their more adept field hands. They also allowed their own children, such as young Samuel (Griffin Freeman), heir apparent to the family fortune, to play with the children of their slaves, such as young Nat (Tony Espinosa). Their camaraderie led to a friendship of sorts (at least as much as such relationships were allowed). Plantation owner Samuel Turner (Armie Hammer, left) and slave Nat Turner (Nate Parker, right) explore the intricacies of their complex relationship in the new historical drama, “The Birth of a Nation.” Photo courtesy of Fox Searchlight Pictures. It became apparent early on that young Nat was also remarkably gifted. 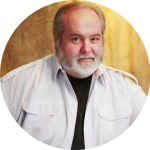 For example, he possessed a natural affinity for reading, a talent that Turner family matriarch, Miss Elizabeth (Penelope Ann Miller), sought to develop. Even though she refused to teach him about material in the books “that his people wouldn’t understand,” she nevertheless instructed him in the teachings of the Bible, training that qualified him to serve as a preacher to his fellow slaves. And, after years of such tutelage, an elder Nat (Nate Parker) routinely ministered to his peers. With Miss Elizabeth’s encouragement, he even gave occasional scripture readings at the local parish, drawing moderately receptive reactions from White members of the congregation, a response not lost on the resident pastor, Rev. Zalthall (Mark Boone Jr.). Despite the plantation’s past success, drought and rising costs caused the operation to fall on hard times once an elder Samuel (Armie Hammer) assumed the reins. He needed a way to supplement his income, and Rev. Zalthall came up with a proposal that he believed might fill the financial gap. Given the comfort that Nat seemed to offer his peers, Rev. Zalthall suggested that maybe he could do the same for the slaves at neighboring plantations, many of whom had begun to grow increasingly “restless.” Rev. Zalthall suggested to Samuel that perhaps he could offer Nat’s services to nearby plantation owners for a fee, an arrangement that the Reverend believed would allow everyone to benefit. Samuel was a bit reluctant to embrace this idea at first, but he eventually agreed, a decision he grew comfortable with once he saw the money begin to roll in. Nat, meanwhile, was pleased for the opportunity to do what he loved, but the experience was an eye-opener for him, especially when he saw firsthand how harshly other plantation owners treated their slaves. This, along with a series of other incidents, led to a simmering ire. When Nat was confronted with the unprovoked beating of his wife (Aja Naomi King) at the hands of bounty hunters, Samuel’s forced prostitution of a fellow slave (Gabrielle Union) to appease one of his financial backers and, eventually, a thrashing of his own for daring to debate scripture with Rev. Zalthall, he reached his limit and decided to strike back, supported by a cadre of peers from his own and surrounding plantations, a response with devastating and bloody consequences. 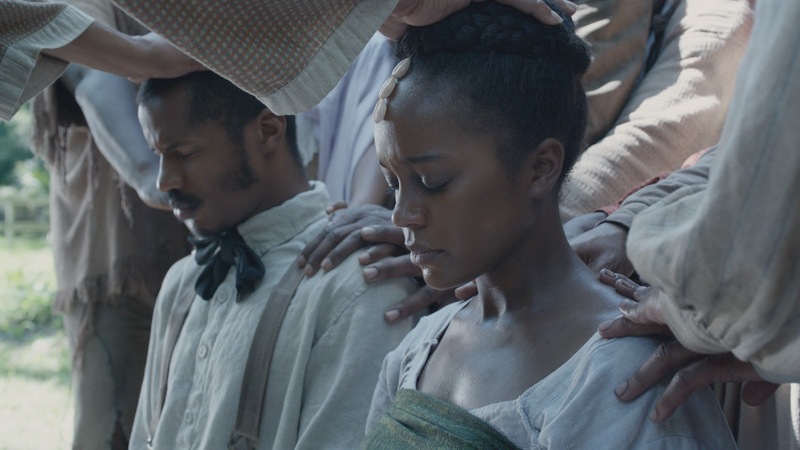 Field hand and occasional preacher Nat Turner (Nate Parker, left) marries his longtime love, Cherry (Aja Naomi King, right), in the haunting new historical drama, “The Birth of a Nation.” Photo courtesy of Fox Searchlight Pictures. In scenarios like this, both sides of the conflict need to take a serious look at their actions, which, in turn, means that they also need to examine the underlying beliefs, thoughts and intents that manifested them. This is at the heart of the conscious creation process, the means by which we materialize the reality we experience. Unfortunately, all too often in situations like this, those at the heart of these incidents neglect to take this step, leaving them perplexed, faced with circumstances that are difficult to resolve and often characterized by reactions ranging from challenging to downright harrowing, as was the case here. Since conscious creation makes it possible to realize all things conceivable – for better or worse – it comes with the territory that even the unconscionable is capable of being made manifest, no matter how unthinkable such creations might seem to many of us. In light of that, one would also likely hope that, once such materializations are given tangible expression, their inherent deplorability becomes so self-evident that any inclination to re-create them would simply vanish without a second thought. Regrettably, however, that is seldom the case, and we fall back into patterns of repetitive creations and behavior. This is where the power of example – particularly as illustrated through the power of story – can make a difference. By witnessing the impact of such manifestations, we have an opportunity to change our thinking, making it possible to embrace different sets of beliefs and, subsequently, to materialize different outcomes. They truly give us pause to think, “Do we really want to go down that road again?” And, in the case of this story, that question should be pertinent to those on both sides of the conflict portrayed here. As history has repeatedly shown, inhumane treatment can’t go on forever; a backlash will eventually result, a reaction many would see as understandable. But, in the long run, does retribution really solve anything? It may lead to some reforms in the short term, but does it really get to the heart of the matter? In the case of the race relations issue, nearly 200 years have passed since Nat Turner’s uprising, and yet we’re still dealing with some of the same prejudices and injustices that prompted this incident in the first place. True, they may not be on the same scale as before, but they persist nonetheless. Indeed, if meaningful change is to come, we must address the underlying questions that have caused these issues to begin with. If we ignore the issue and fail to change our beliefs, we may regret our decision. 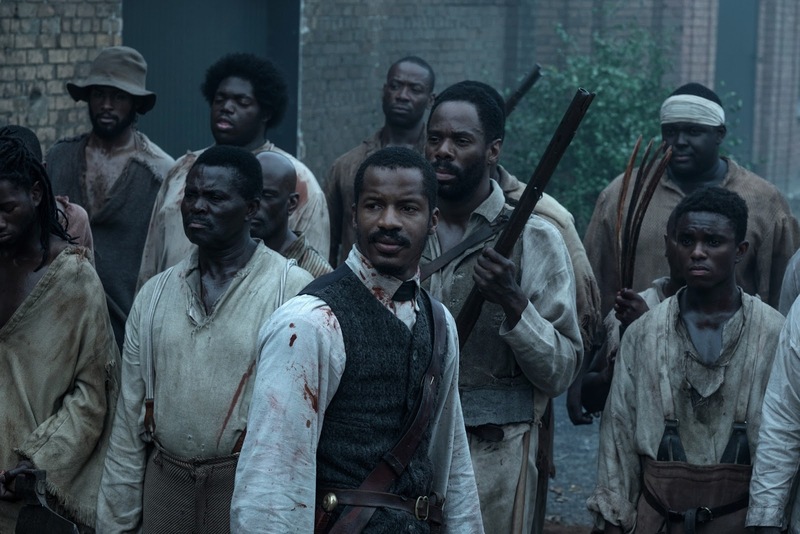 Rebel slave Nat Turner (Nate Parker, center) leads an armed uprising against Virginia plantation owners in “The Birth of a Nation.” Photo by Jahi Chikwendiu, courtesy of Twentieth Century Fox Film Corporation. While “The Birth of a Nation,” on its surface, is a historical drama, it’s also a powerful parable with a strong cautionary message for us today. Its impact is obviously strongest with regard to the race relations issue, but the film’s significance is just as applicable to other contemporary conflicts. Given the current polarization in areas like economic status and political leanings, it’s easy to see the potential for conflict bubbling up from the collective consciousness and into physical existence. We’d be wise to take the picture’s message to heart and take appropriate measures while we have the chance to do so. 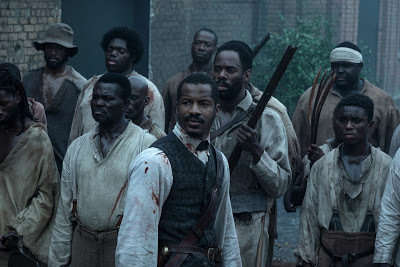 “The Birth of a Nation” is a beautifully filmed, well-acted, well-told rendition of Nat Turner’s legacy, even though the historical accuracy of the uprising’s brutality is somewhat downplayed. The picture profoundly depicts the harshness and indignities of slave life in a graphic (though, thankfully, never gratuitous) way, effectively showing viewers only what they need to see and letting their imaginations do the rest (unlike the often-nauseating portrayals wantonly showcased in the highly touted, excessive and cinematically inferior “12 Years a Slave”). Although somewhat episodic at times, the haunting narrative offers a potent, moving message that’s particularly relevant for today’s emotionally charged society. 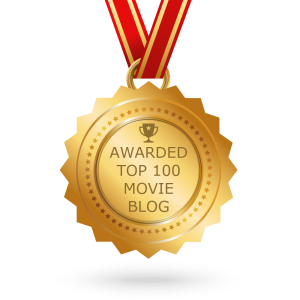 The film also represents a breakthrough accomplishment for writer-actor-director Nate Parker. His efforts prove quite revelatory, especially since his prior pictures, like “Beyond the Lights” (2014), did more to showcase his physique than his talents. 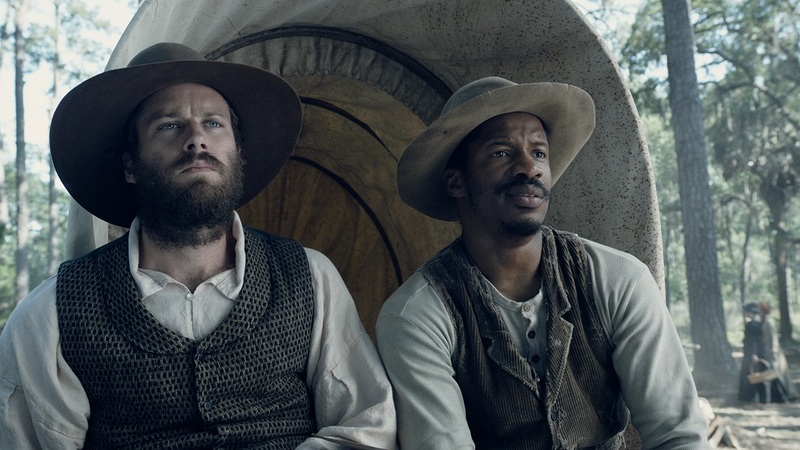 “The Birth of a Nation” has established Parker as a bona fide rising star, someone whose work is worthy of serious merit, perhaps even awards consideration. We all have our limits, and we should seek to reconcile the differences that push us toward them before reaching them. “The Birth of a Nation” offers us a valuable cautionary tale on that point. And, for the sake of our future, we’d better listen to it.